If you impress your interviewers, you'll improve your chances of landing the job you really want. you don't know what they like or what they're looking for, no matter how much you prepare. However, these 7 tips will help you impress your interviewers--regardless of who they are--improving your chances of landing the job you want. When you show up early for your interview--just five minutes is all it takes--you're demonstrating to the interviewer that you respect his or her time enough not to show up late. Take the extra steps to be a little early, and you won't regret it. Put yourself together like you'd want to be portrayed. If you want to be seen as stylish but professional, make sure your outfit reflects that. Don't skimp on your potential to present your best--it's the most crucial time to show off. as the interviewer is talking with you after. or where you have grievances with when you're interviewing with another company. Even though almost everyone knows to ask questions at the end of an interview, it's really important that you're asking the right kinds of questions. Show that you've done your research about the company, the industry, and where you might fit in when you get the chance to ask the questions. It's better to be over-prepared rather than under-prepared. Bring along a couple extra copies of your resume, along with business cards and your portfolio, if it applies. It looks a lot more professional to have these things with you than to tell the interviewer that you'll get them copies later. Going in with a negative attitude might be the worst thing you can do-especially if it's not an accurate representation of your actual character. 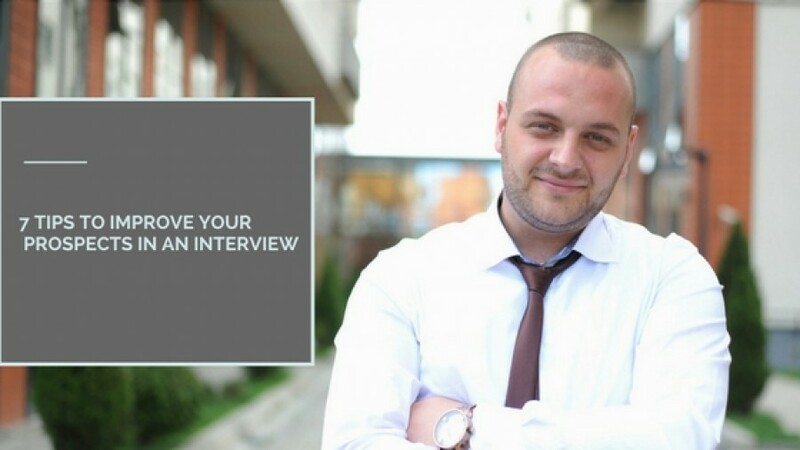 Keep up an upbeat attitude, and you'll definitely increase your chances of getting on your interviewer's good side.